Call Green Tech Heating & Cooling for Inducer Motor Replacement! Today’s HVAC industry has a multitude of heating system solutions, including high-efficiency selections that save on energy cost. However, even high-efficiency models aren’t immune to wear and tear or other damage. Components such as the furnace inducer motor help your heating unit perform properly and can lead to problems including warm air delivery and dangerous fumes if they fail. If you think you have an issue with your business or home’s inducer motor, or any other component of your heating unit, call the Green Tech Heating & Cooling technicians at (720) 276-1403 for inducer motor replacement in Brighton, CO. Your furnace inducer motor’s beginning job is to clear gases and fumes from the heat exchanger before your unit ignites. Once your heater is ignited, the inducer motor pushes air over the heating burners to provide more efficient warming. Malfunctioning inducer motors may cause multiple problems such as cool air delivery, fumes coming out of your vents, and even fire hazard. usually, when a problem arises with your inducer motor, a safety feature will activate to shut down ignition, causing your furnace to click on and then immediately off again. We deliver effective, affordable furnace inducer motor replacement throughout Brighton, CO to ensure that your heater is always in top condition. 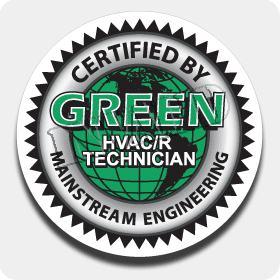 When you depend on the Green Tech Heating & Cooling team, you know you’re receiving the most knowledgeable HVAC parts replacement service in the area. To make sure that your faulty inducer motor didn’t originate from a deeper underlying problem like a bad thermostat or worn ignition switch, we perform a full inspection of your heating system. Our technicians go through each of your options and deliver details like pricing, lifespan, and performance so you can be sure that you end up with the product you want. If you need furnace inducer motor replacement around Brighton, CO that you’re able to rely on, call our professionals. Your furnace was a costly purchase. Ensure your system operates at its best with knowledgeable repair and replacement services offered by the Green Tech Heating & Cooling pros. We work throughout Brighton, CO to deliver all HVAC services from inducer motor replacement to AC coil cleaning. 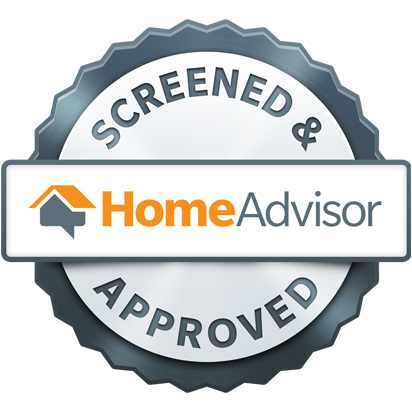 Speak with us today to schedule your appointment at (720) 276-1403.